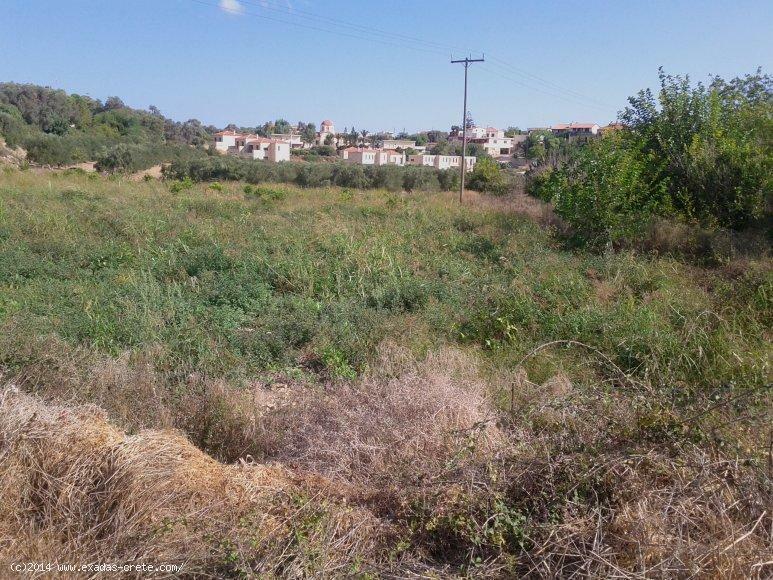 Land for sale in traditional village close to the city and the beach. 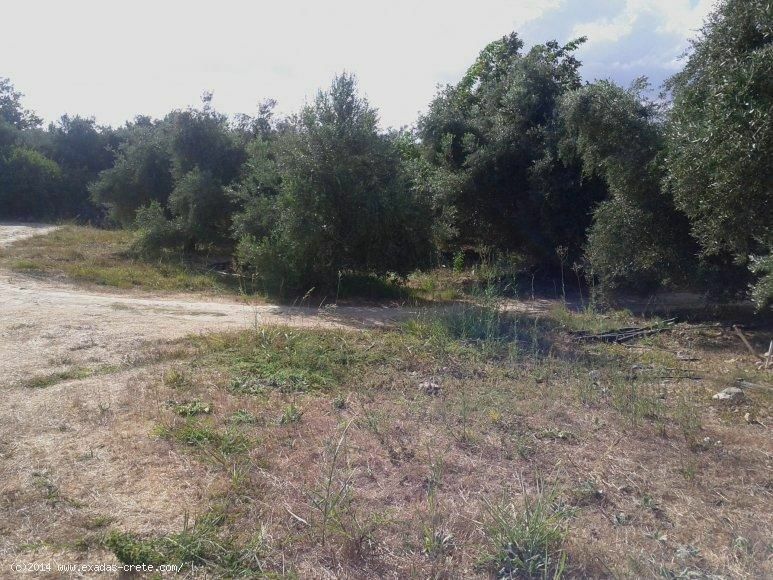 ID: 582 Land for sale in traditional village close to the city and the beach. 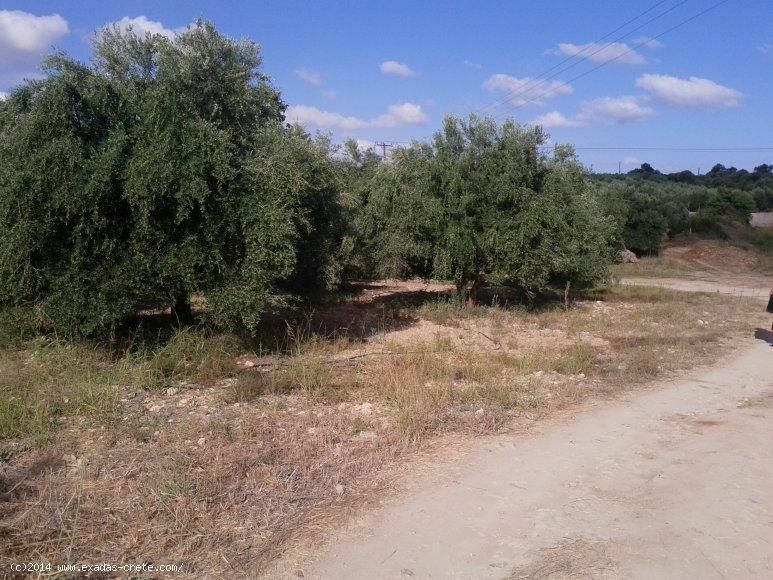 It is located on the edge of the village of Prinos and is surrounded by beautiful nature while the first houses of the village are a few meters away with all services nearby. 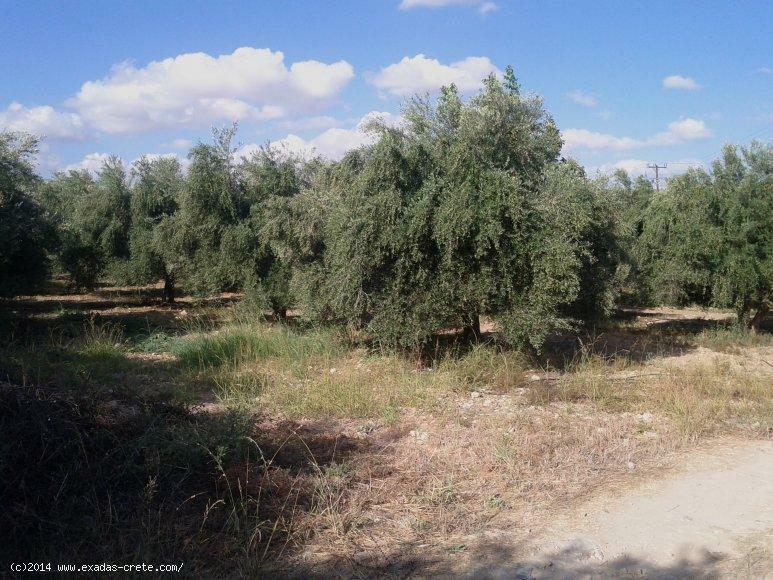 The plot is almost flat and planted with olives trees. The village itself provides the most of amenitis and facilites while for anything extra you can look at the bigger seaside place of Stavromenos.